Pembrokeshire is home to some stunning coastline, so much so that the national cycle network runs bike trails all around our shores. 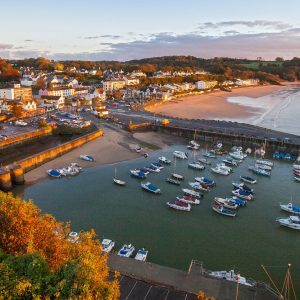 We’ve put together some of our favourite routes, so whether you decide to hire a bike from Good Trails in Coppet Hall on impulse or have a nifty bike rack installed on your motorhome and you’re itching to ride, there’s a range of routes now at your fingertips. 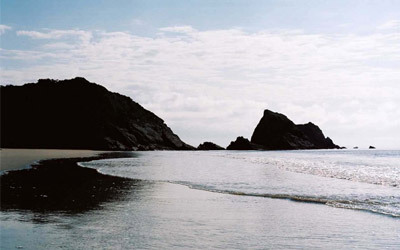 National Route 4 follows the Pembrokeshire coast. 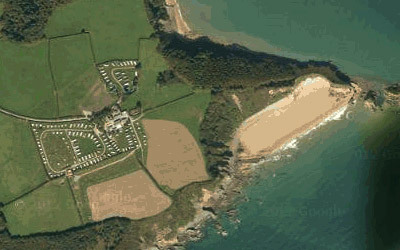 Its west trail passes Tenby up to Pembroke, and its east path goes through Saundersfoot, up to Carmarthenshire. You may want to download a map of the route to help you navigate the tracks. National Route 47 is a remote cross-country detour between Fishguard and Carmarthen. You can take this route by cycling the Route 4 track and eventually following any NCN route 47 signposts inland. It passes the national botanic gardens and onto the scenic Swiss Valley Route, all of which you can track on an NCN printable map. This route is 3.5km and therefore is one of the shortest trails in Pembrokeshire, making it a popular one for families. It starts along Saundersfoot, where you need to dismount through tunnels before cycling Wiseman’s bridge up to Stepaside. 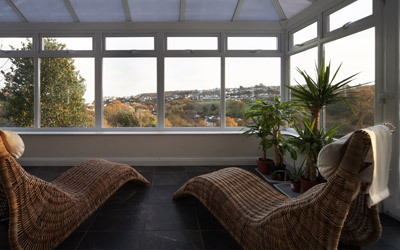 This route hugs a disused railway line and eventually meets up with National Route 4. Pembrokeshire Coast has a useful guide to navigating the dramway cycle route, with some convenient stop off points for food and drinks on the way. As well as planning your route, you’ll need to make sure you have all the necessary accessories for your excursion. A helmet, good lock, tyre pump and dry phone protector are all a must. Oh and ice cream… did we mention ice cream? 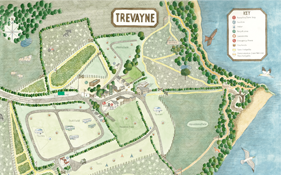 ©2019 Trevayne Farm Camping & Caravan Park.